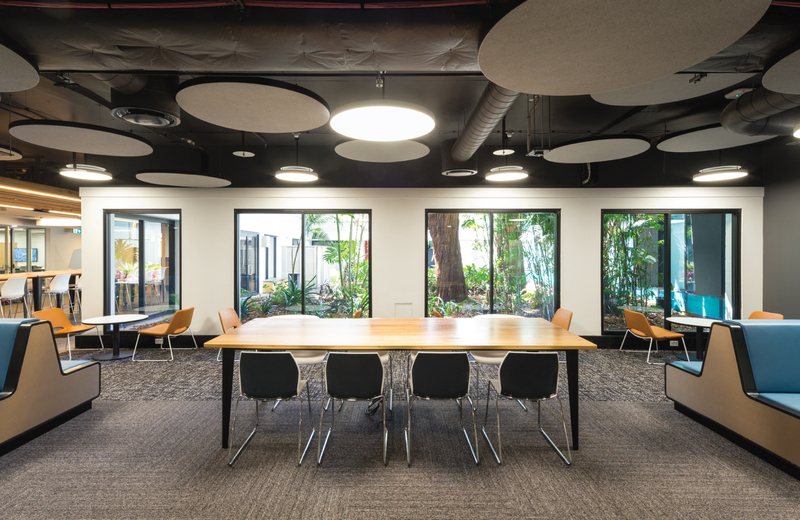 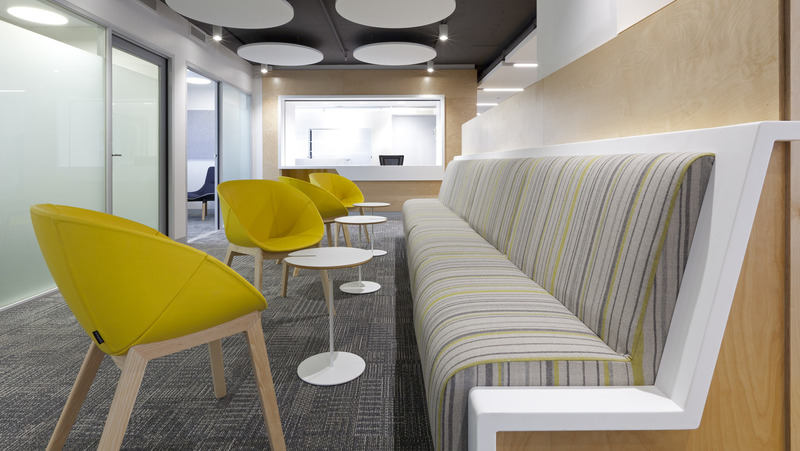 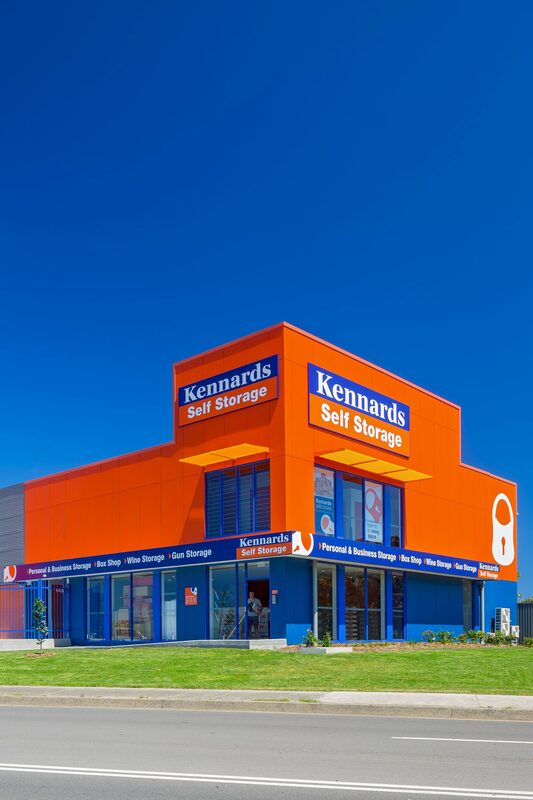 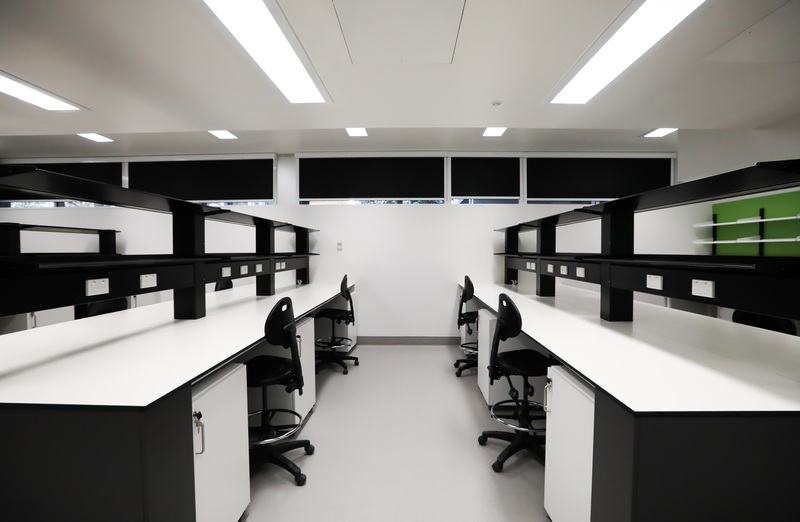 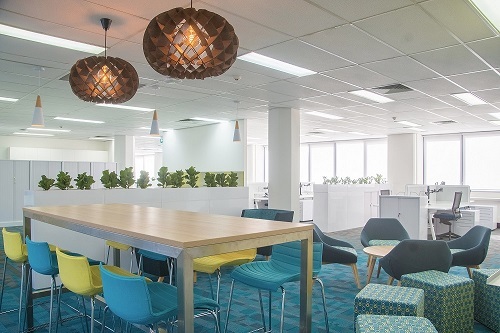 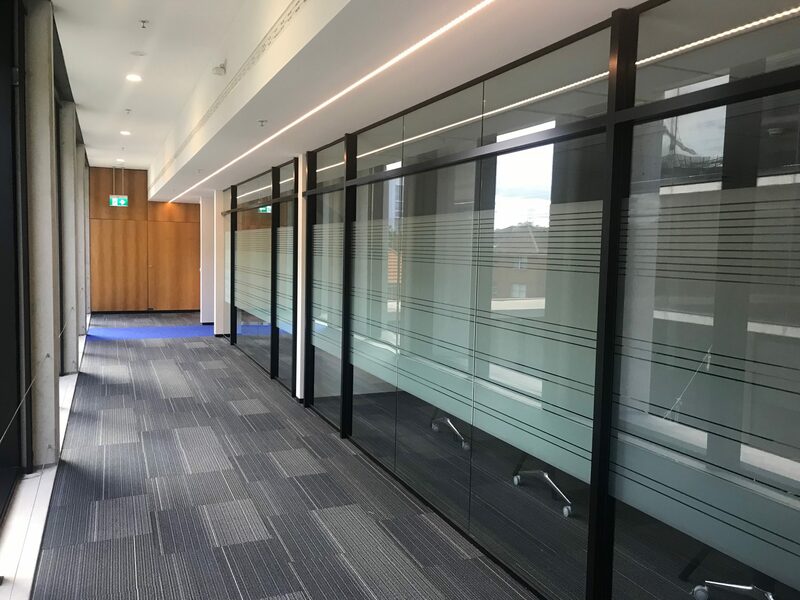 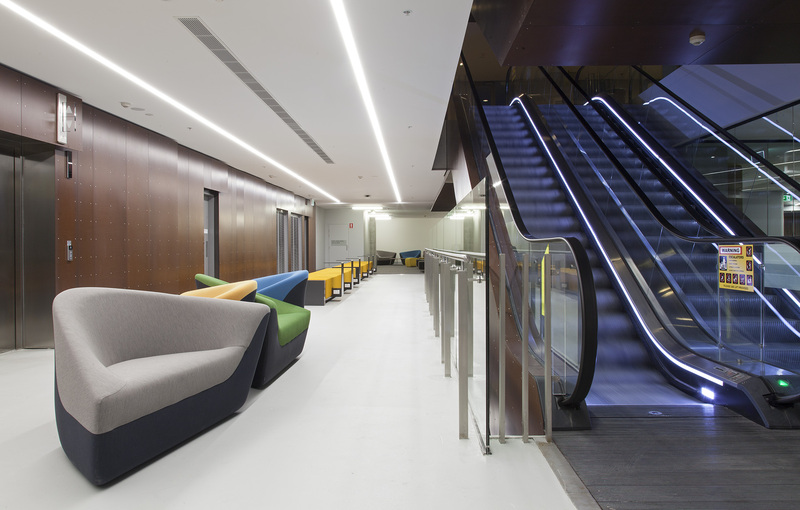 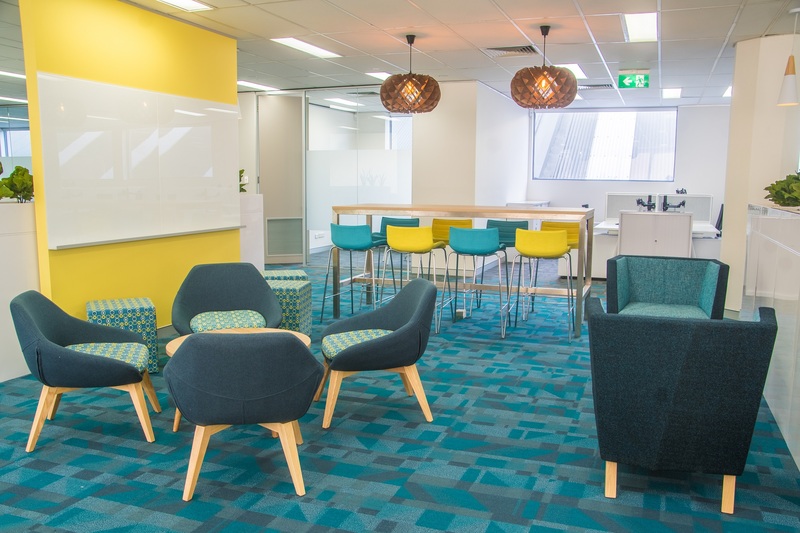 Head contractor on behalf of UNSW Global for the fitout of their premises at Kensington. 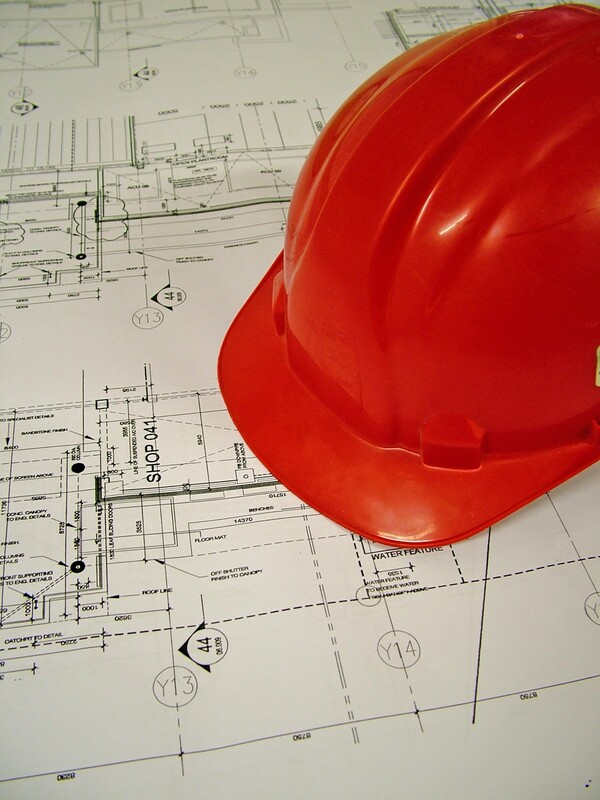 Head contractor to undertake the construction of the new STEMM Enabling Glasshouses. 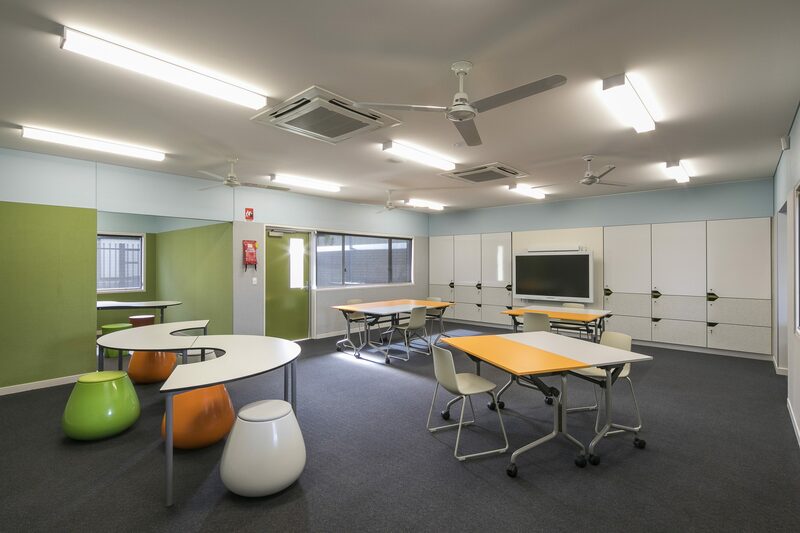 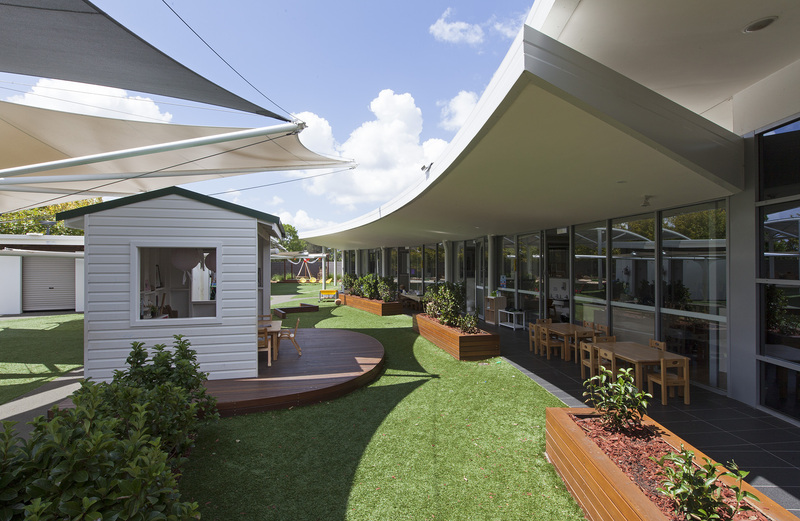 Redevelopment and upgrade of the NSW School of Languages at Petersham. 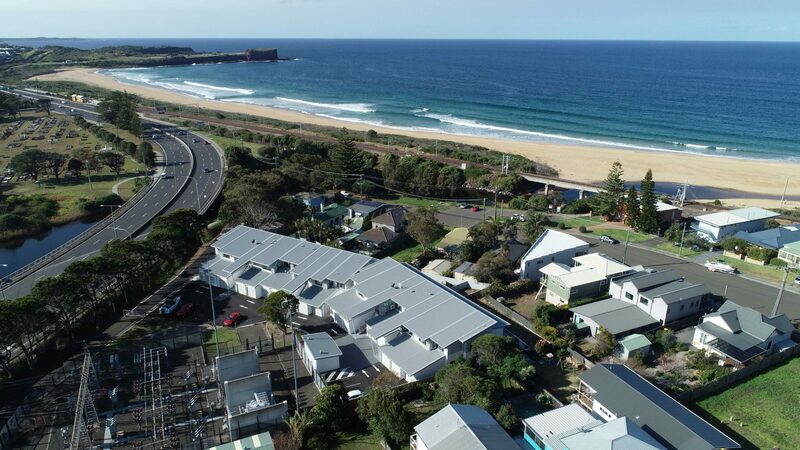 Head contractor for the Sails at Kiama project. 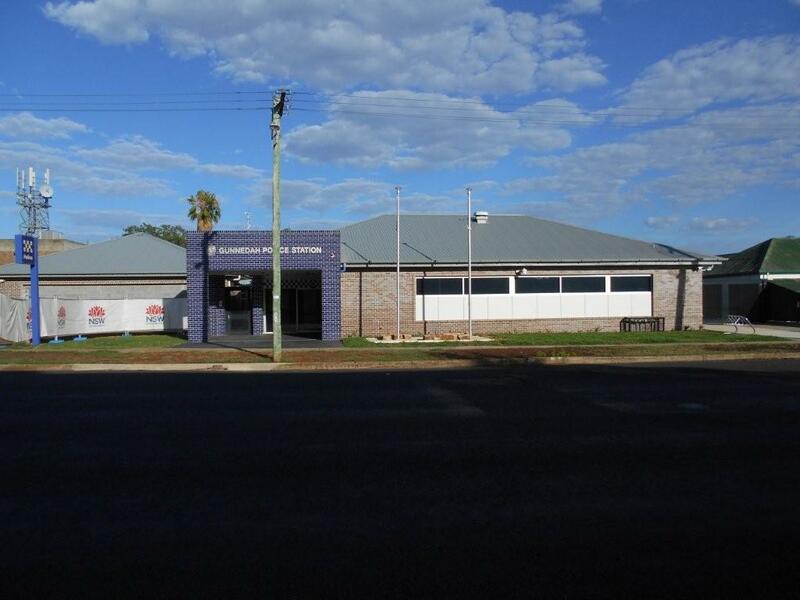 Head Contractor for the design and construction of a new Local Area Command Police Station in Gunnedah. 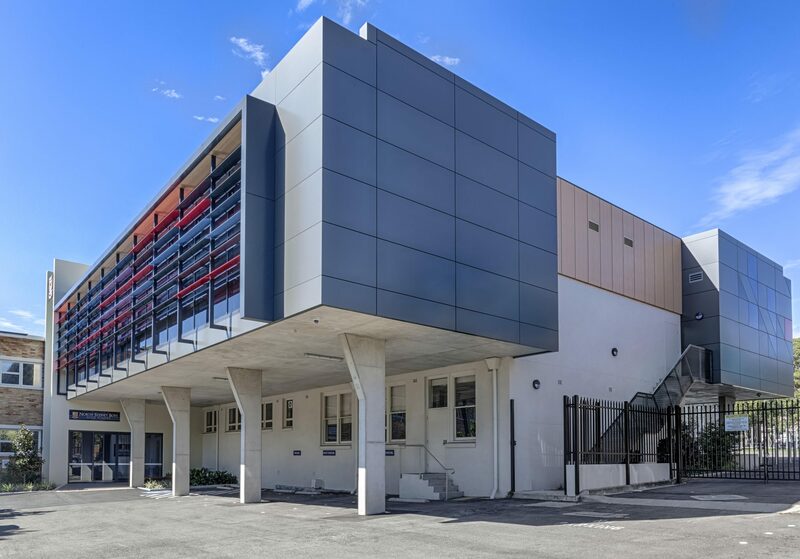 Principal contractor for the Design and Construction of 70 independent living units within the Willowdale retirement village. 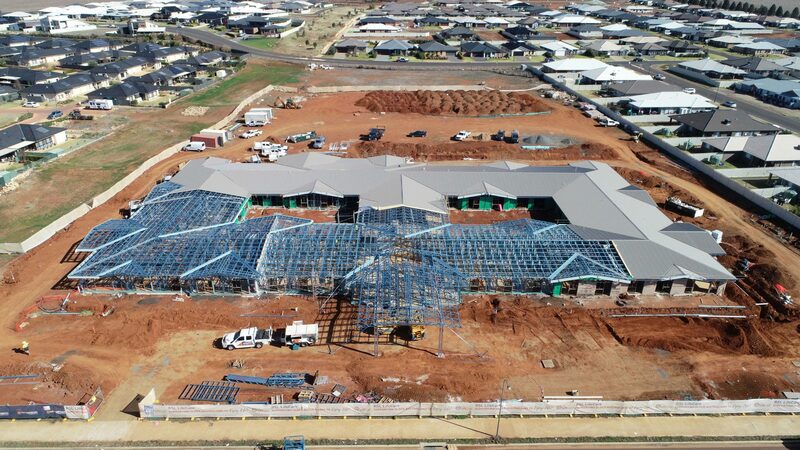 Head contractor for the works undertaken at the RSL LifeCare, Dubbo. 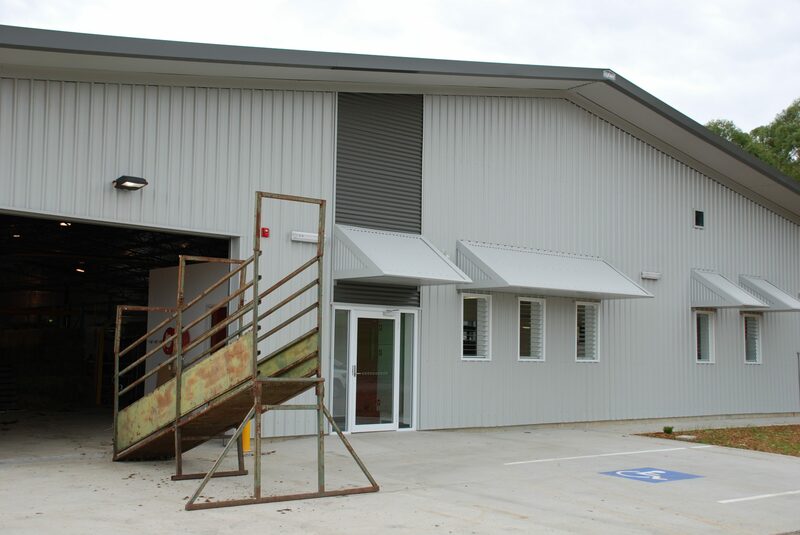 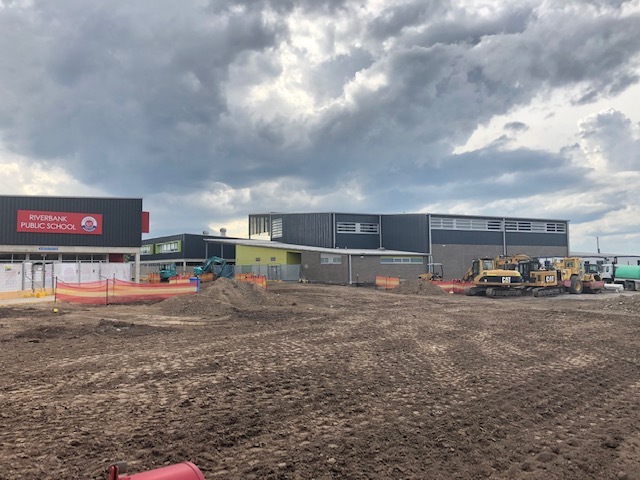 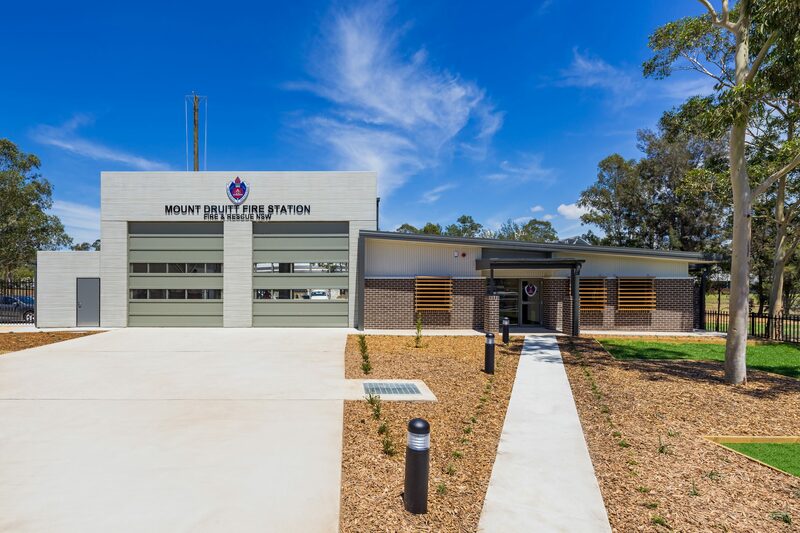 Head Contractor for the Mount Druitt’s New Fire Station and Administration Building. 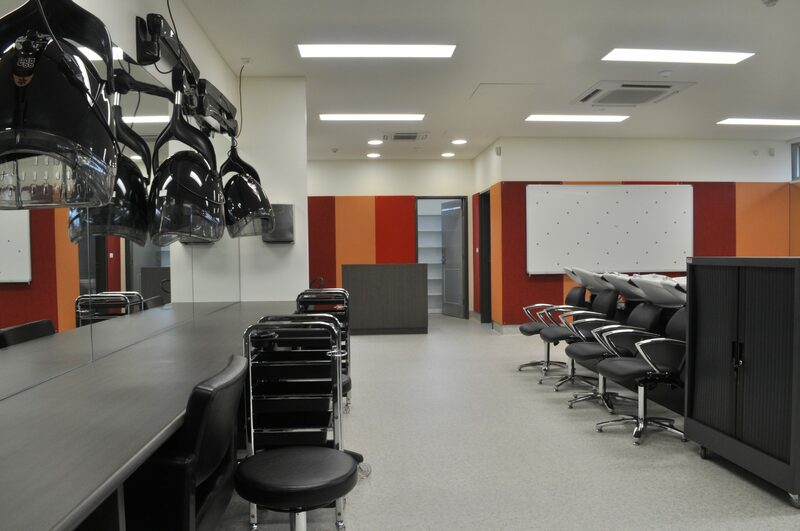 A major refurbishment project for the Trade Training Centre educational facilities. 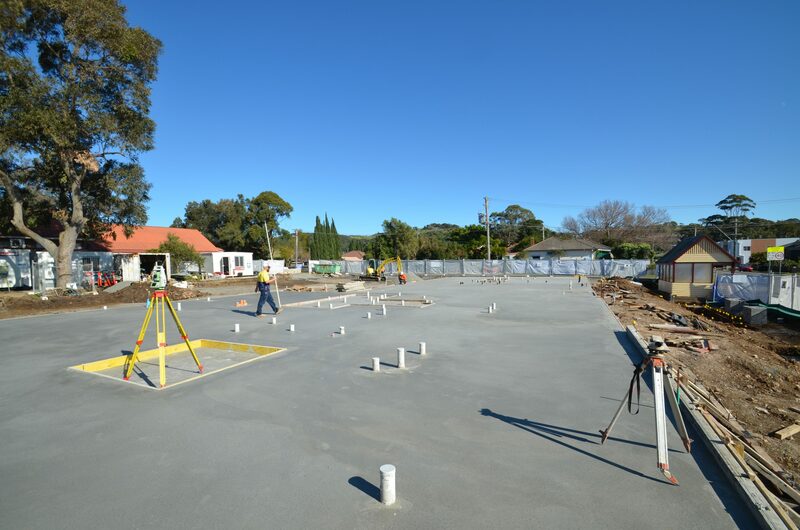 A two stage construction project at the Only About Children Childcare Centre at Rhodes. 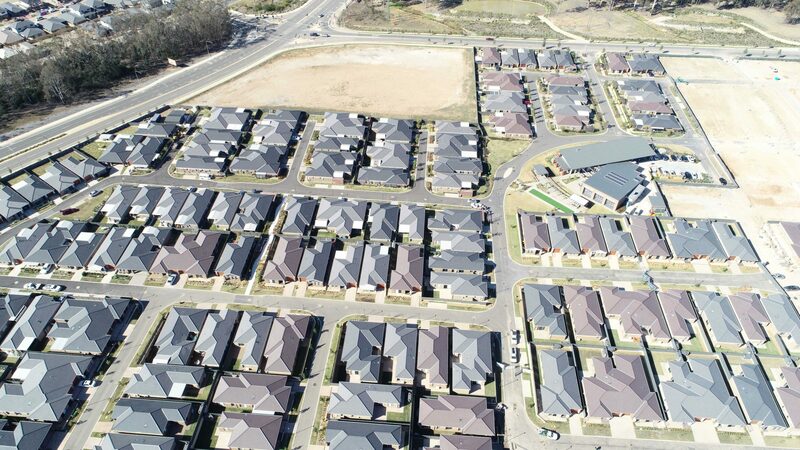 Construction of 11 new single storey villas at the Henley Brae Retirement Village, Mittagong. 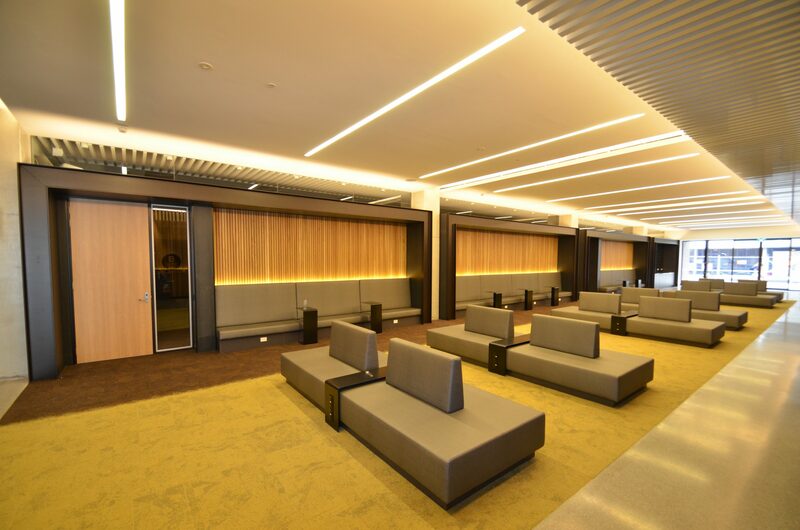 Complete demolition and refurbishment of Level 8 of the Mathews Building for the School of Psychology at UNSW. 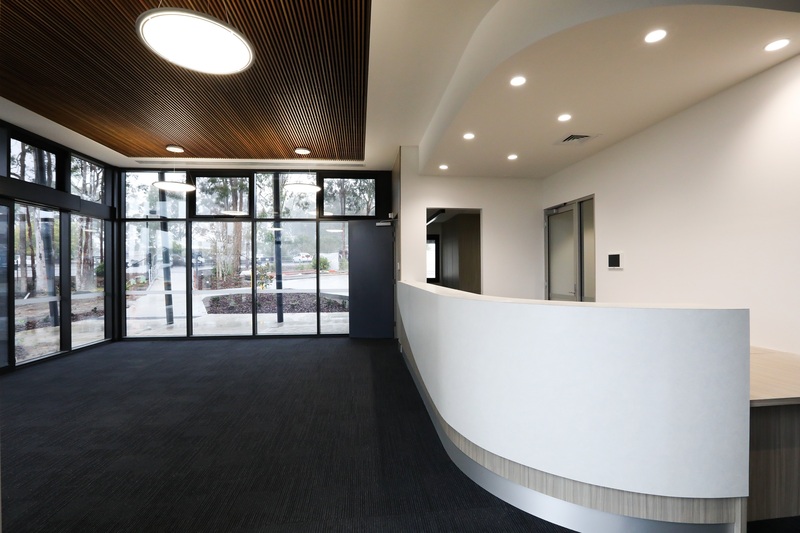 Alterations and additions to the Library Wing of North Sydney Boys High School Administration Building complete with all services, external works and temporary works. 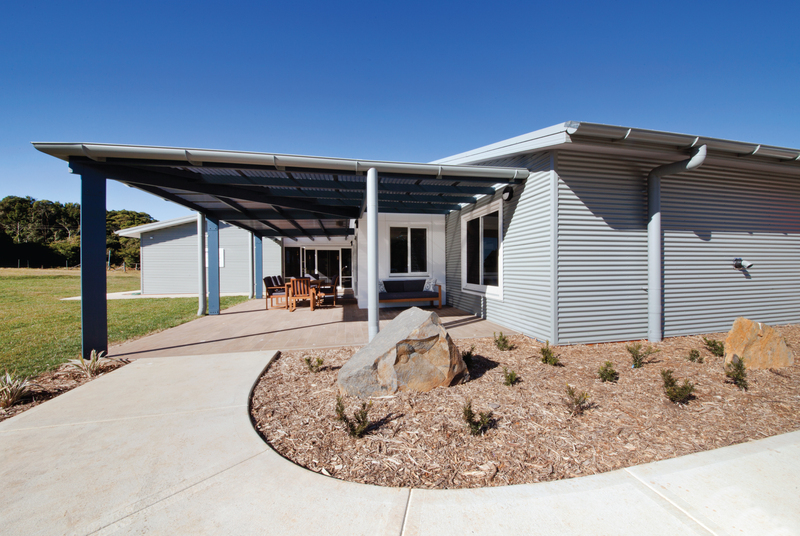 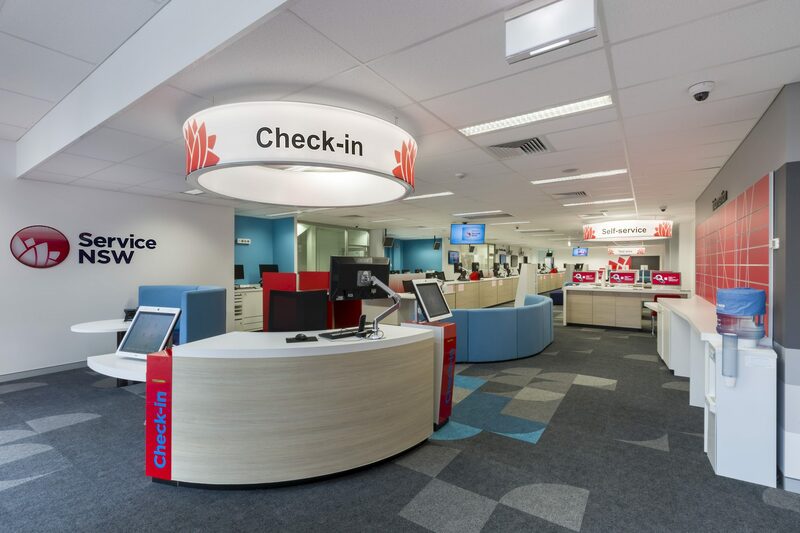 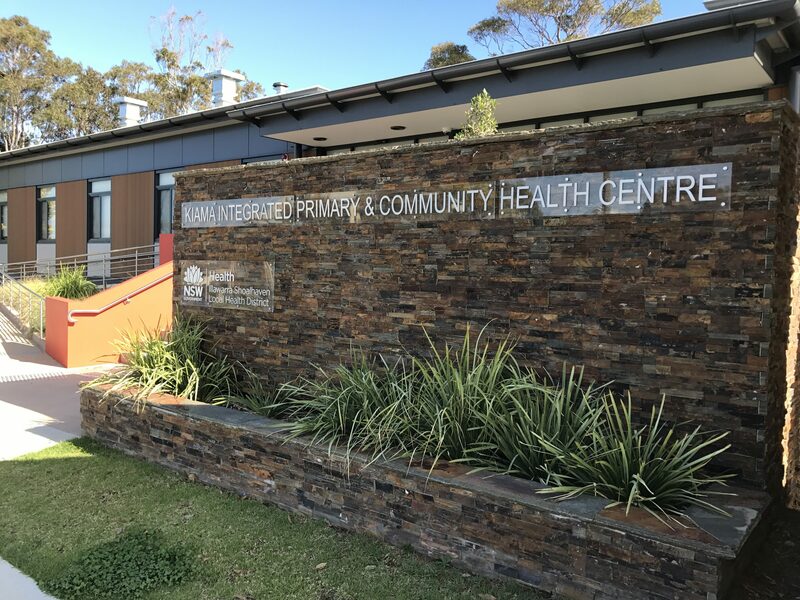 Design and construction of Coffs Harbour GP Super Clinic for Bawrunga Medical Service. 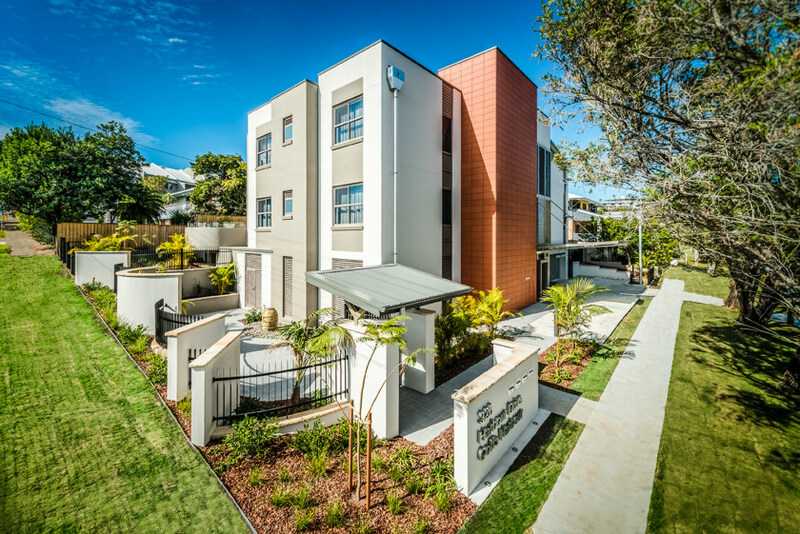 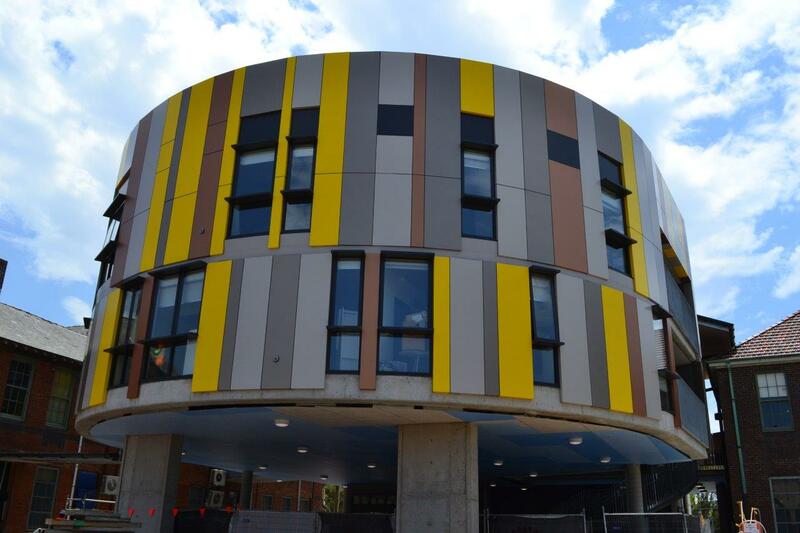 Design and construction of student accommodation at the University of Sydney Camden Campus. 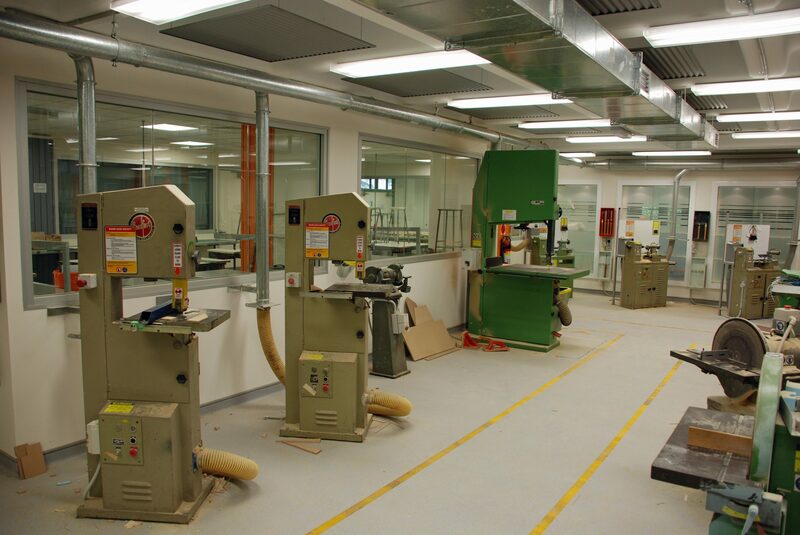 Refurbishment works to the Meat & Allied Trades Building at Granville TAFE. 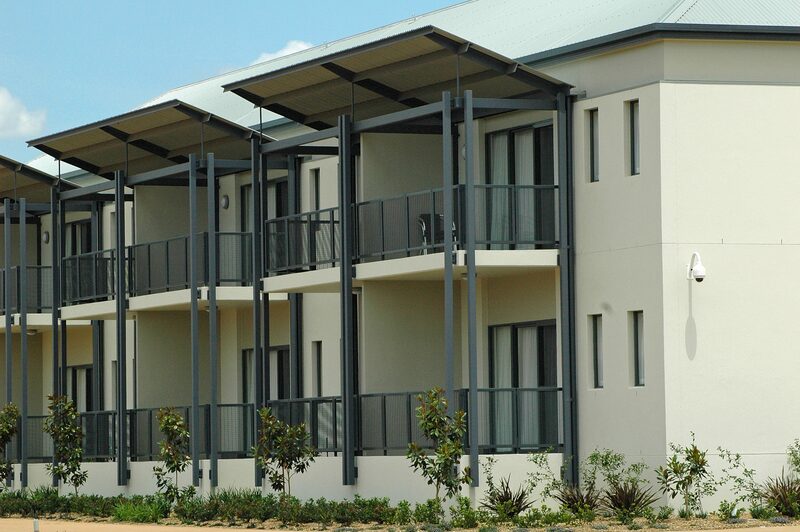 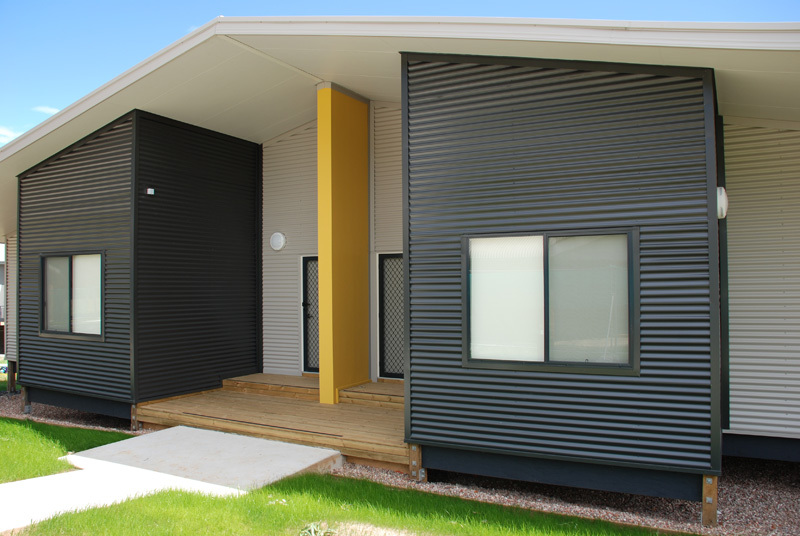 Design and construction of a multi-dwelling accommodation for people with disabilities on behalf of Lifetime Care & Support Agency of NSW. 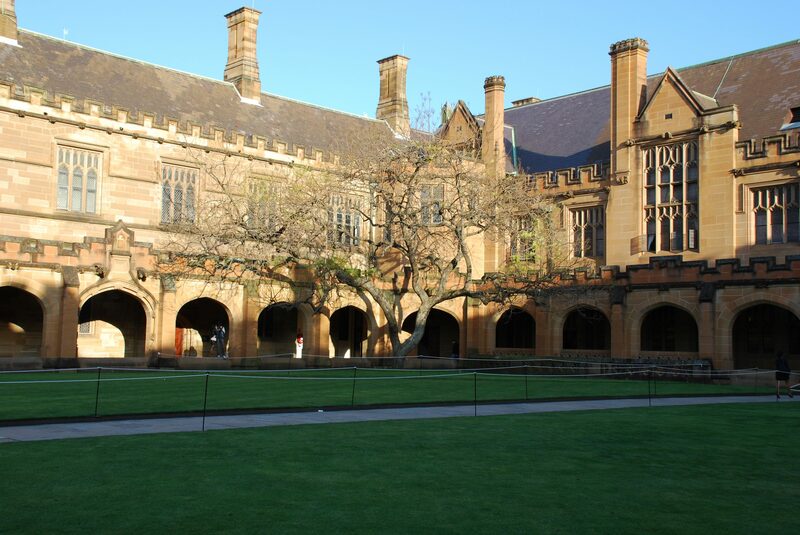 Refurbishment of the UNSW Fig Tree Hall & Goldstein Hall. 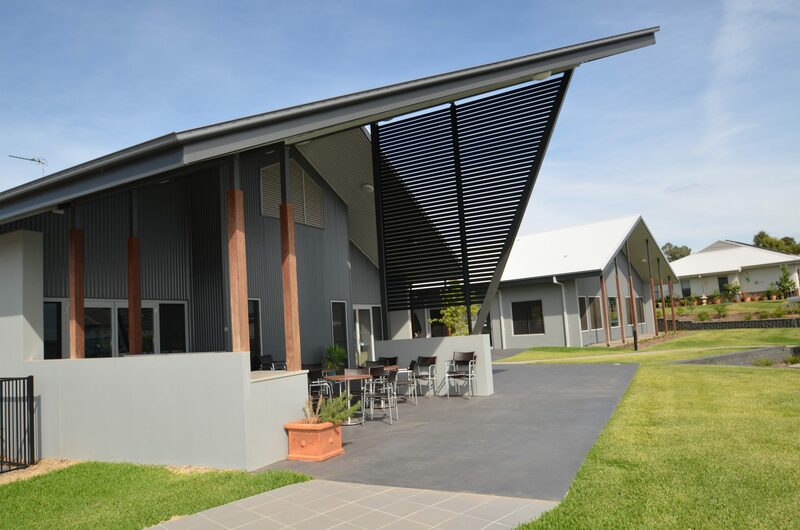 Design and Construction of 26 independent aged care living dwellings and Country Club Facility for Kintyre Country Living in Dubbo. 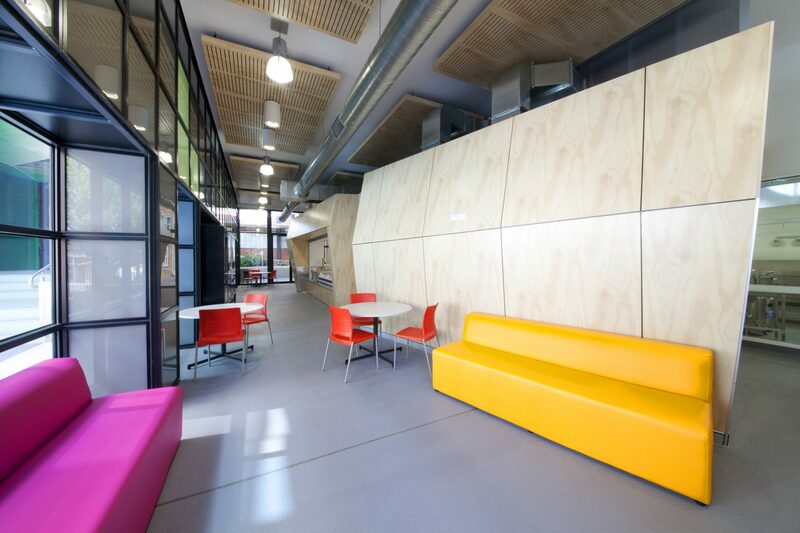 Refurbishment to the Squarehouse Faculty of Built Environment Workshop at the University of New South Wales. 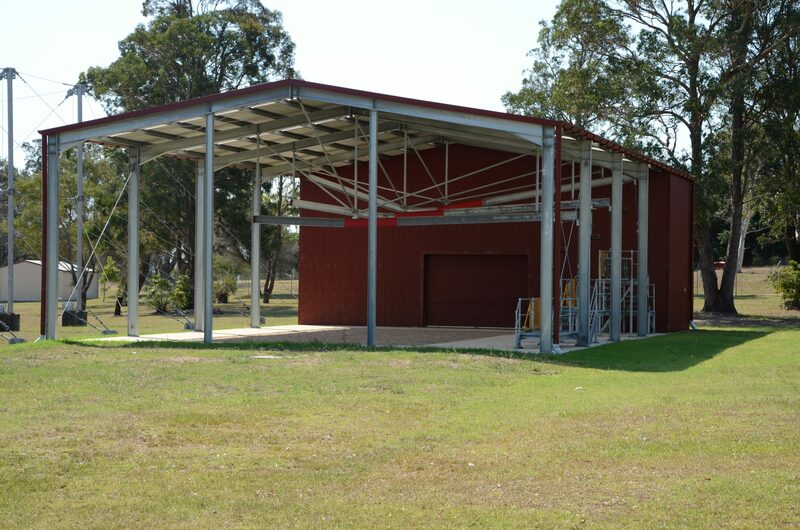 Construction of a new cattle holding facility at the University of New England. 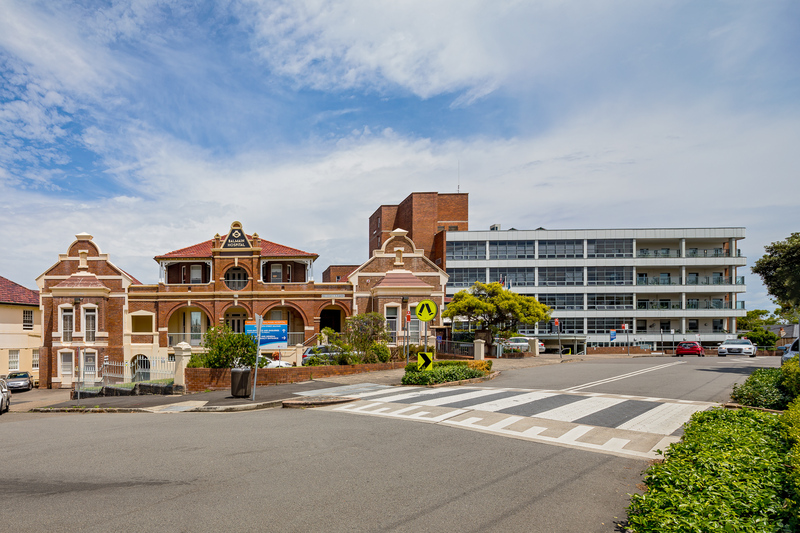 Redevelopment project at HMAS Nowra. 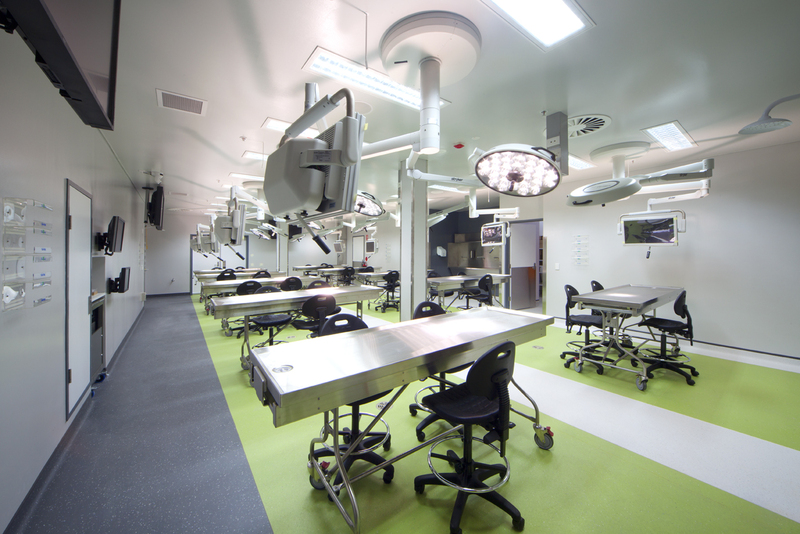 Refurbishment of the lower floor in the heritage listed Sydney Eye Hospital. 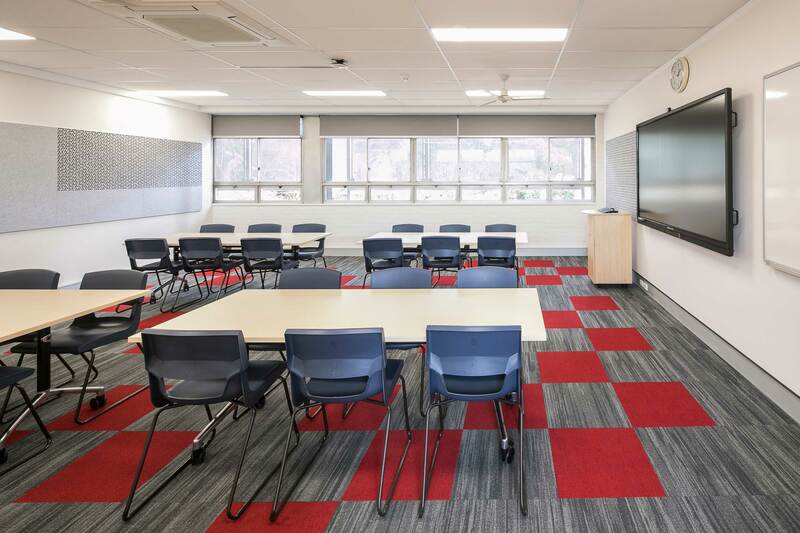 Internal refurbishment of lecture halls and teaching spaces within the main Sydney University Quadrangle. 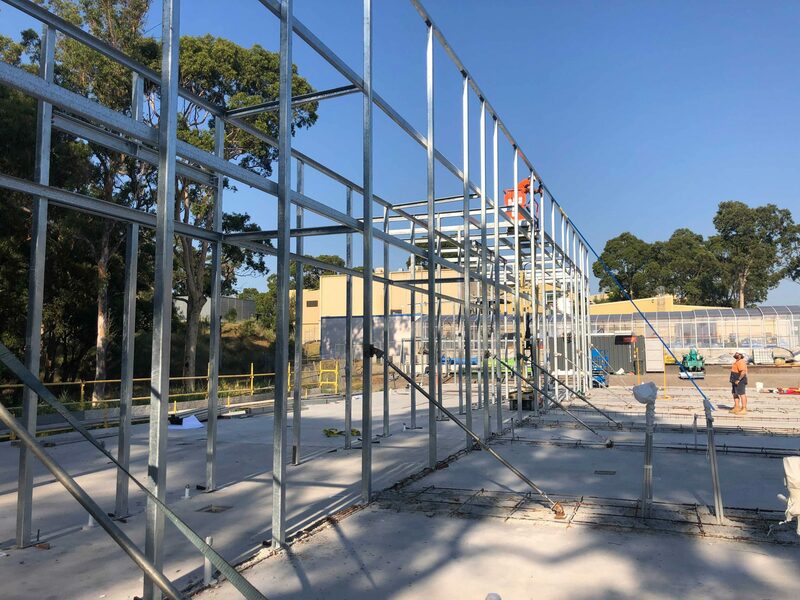 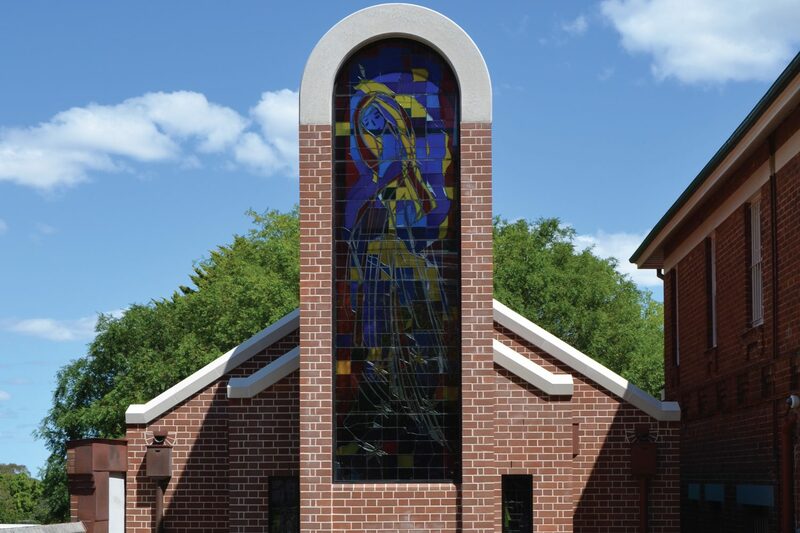 Construction of the Our Lady Seat of Wisdom Chapel for The Australian Catholic University. 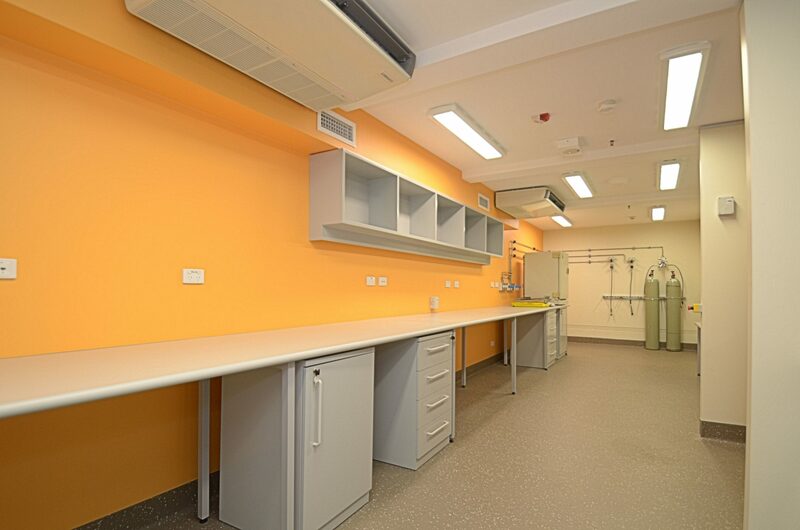 Construction of new Anatomy Facilities for the Faculty of Science at The University of Technology. 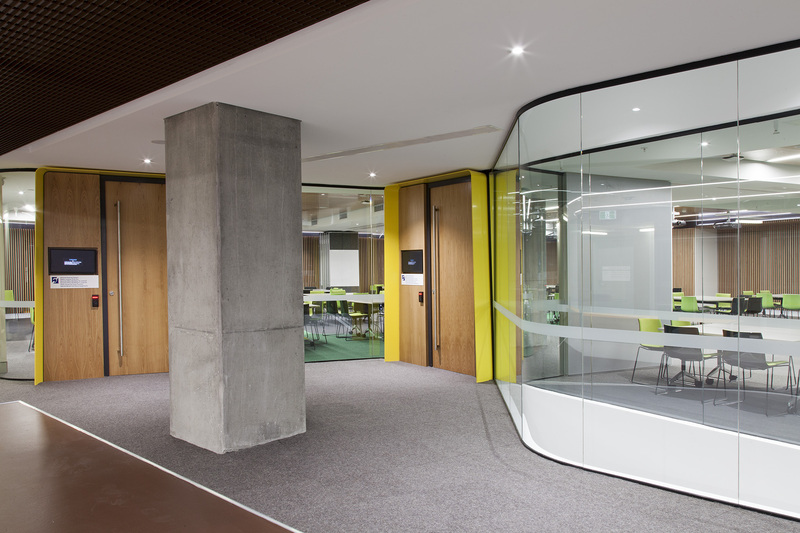 The construction of new learning spaces at The University of Technology, Sydney. 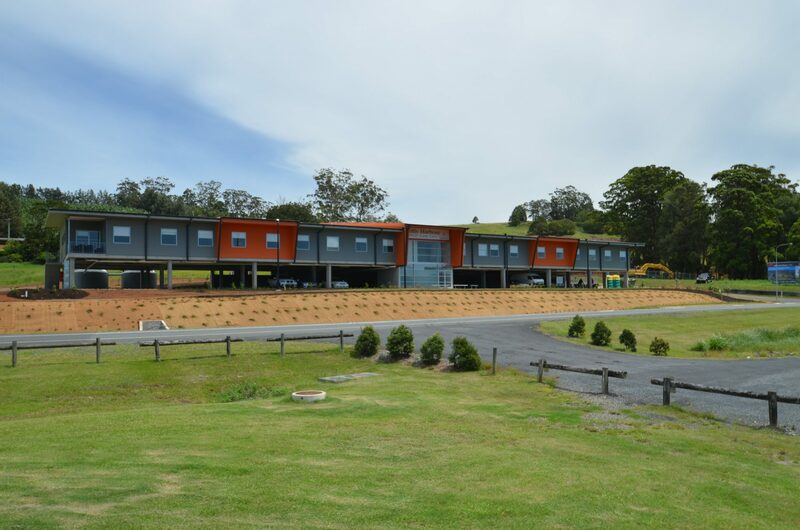 Construction of a new ten bed residential youth detoxification facility. 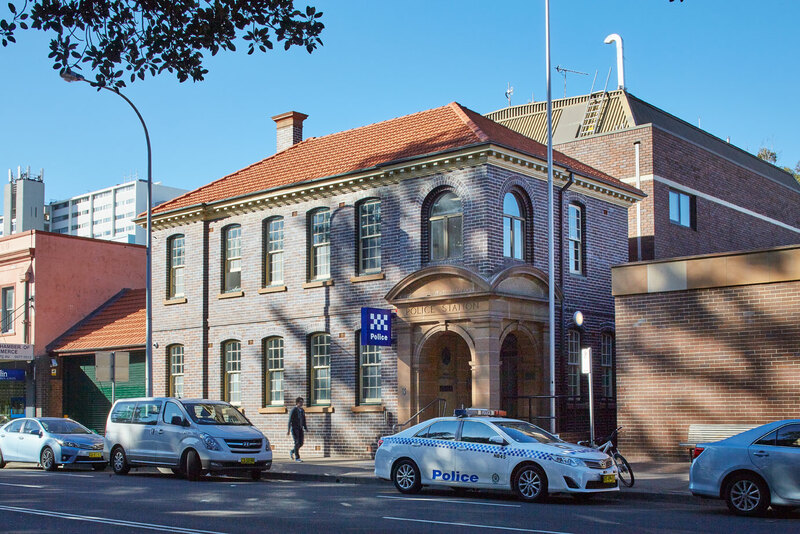 Refurbishment of four levels (including basement) of the Manly Police Station. 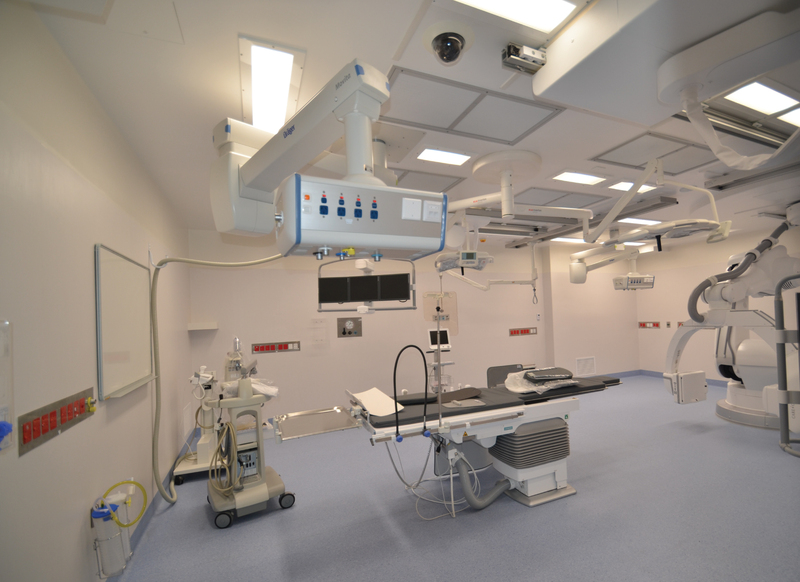 Refurbishment to accommodate a new Hybrid Vascular Operating Theatre and Control Room at St George Hospital. 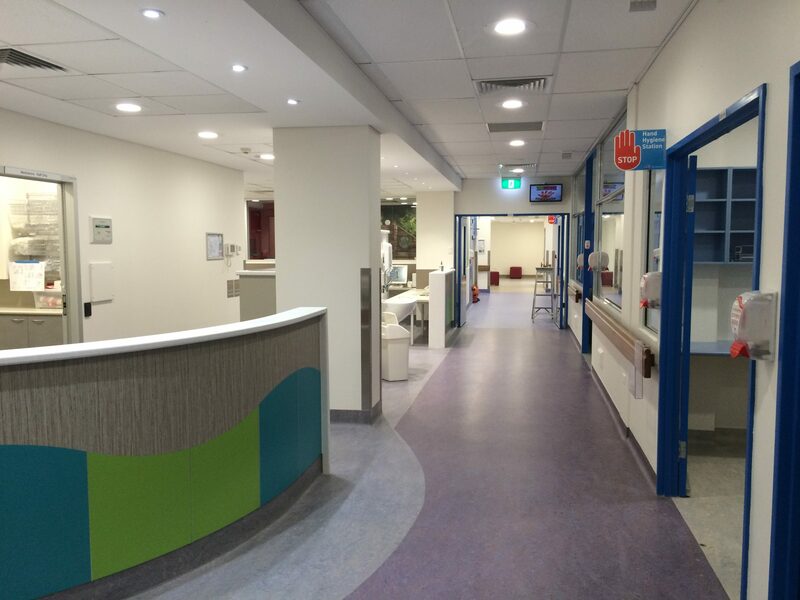 Refurbishment of the Sydney Children’s Hospital, Ward C2 South and Level 2 CCIA Building. 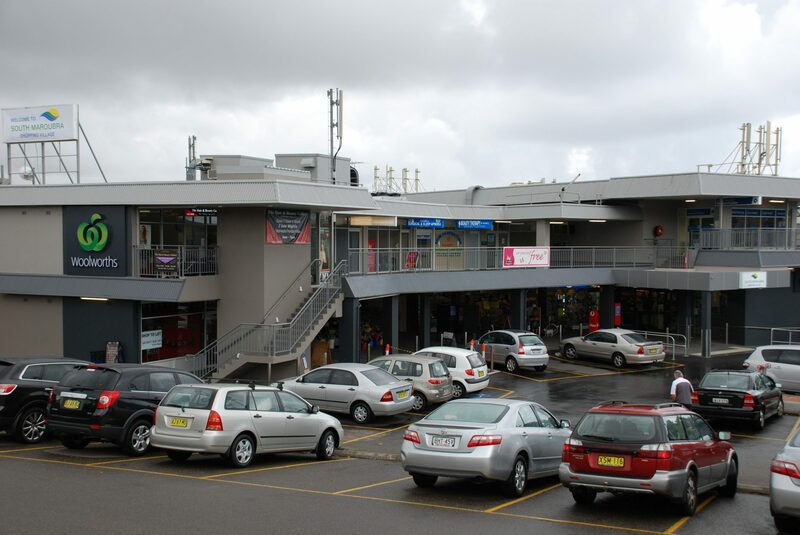 Upgrade and alterations to South Maroubra Shopping Centre. 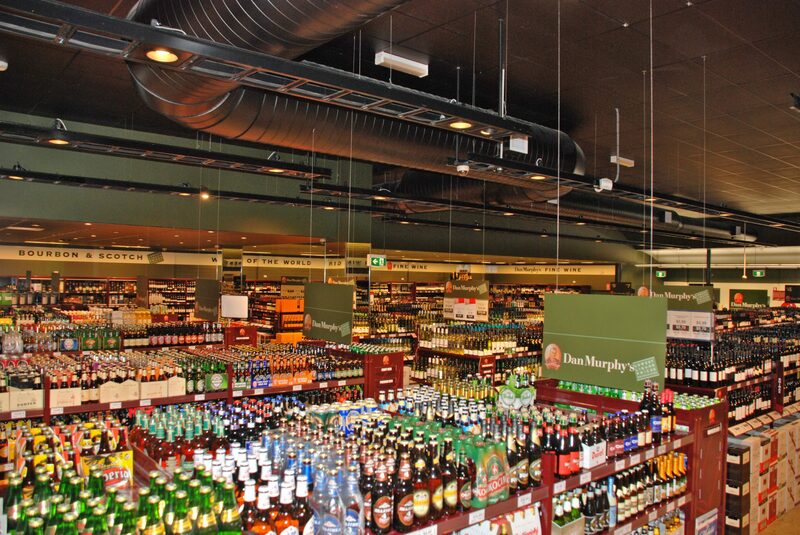 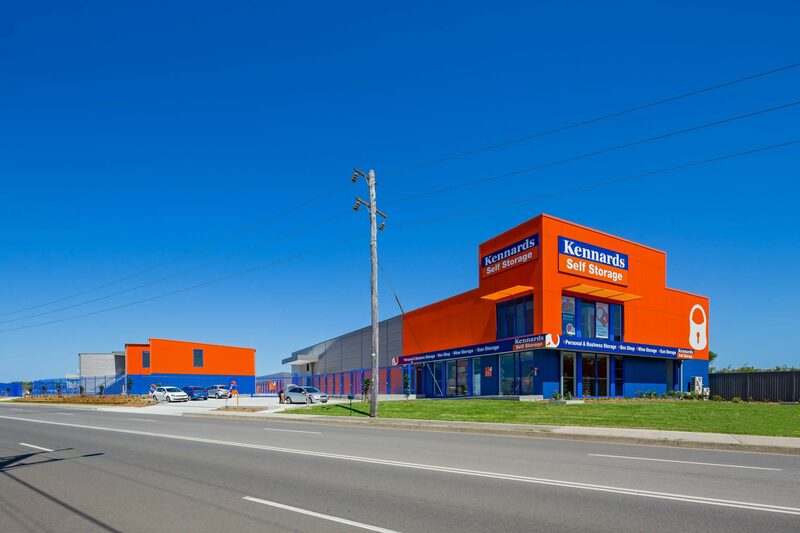 Demolition, conversion and fitout of a large commercial area for the purposes of retailing liquor at Dan Murphy's Alexandria. 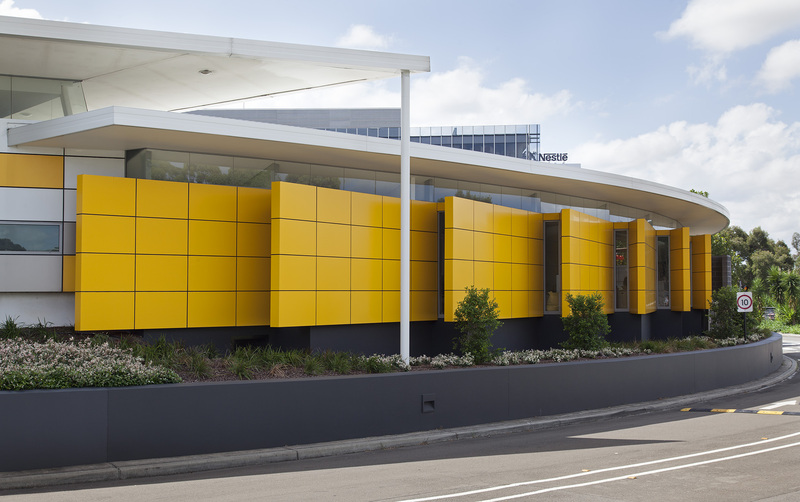 The demolition of existing RTA premises at six locations to reconfigure and fit them out to Service NSW Centres. 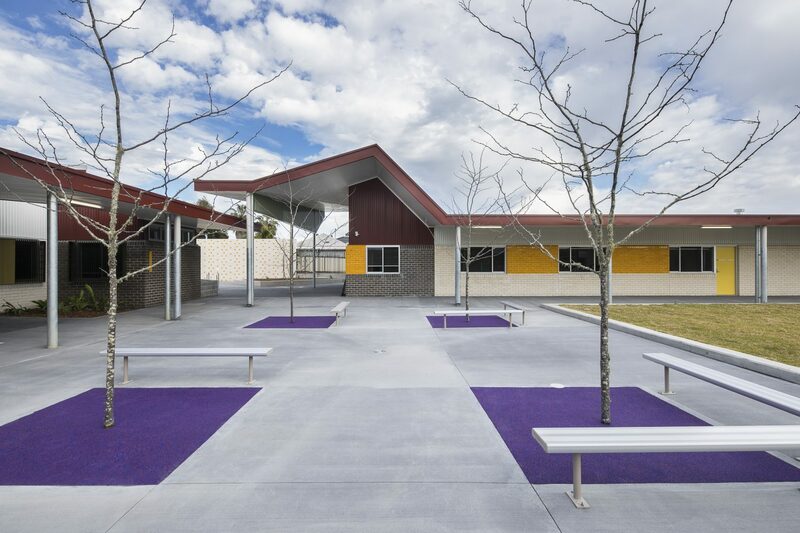 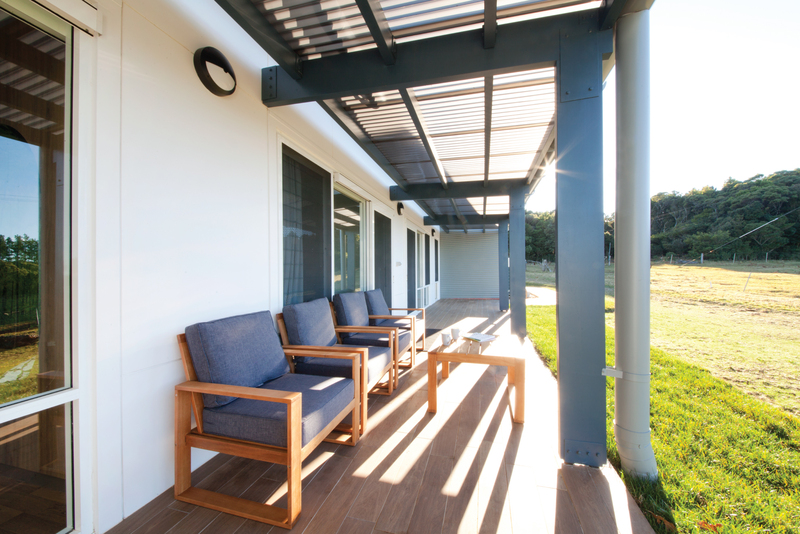 Design and development of the self-care villas, aged care facilities and community buildings at Durham Green Retirement Village, Menangle.